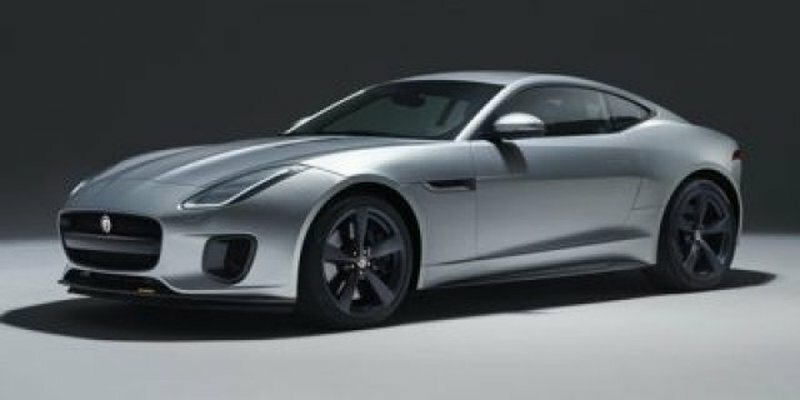 This Jaguar F-TYPE has a strong Intercooled Supercharger Premium Unleaded V-6 3.0 L/183 engine powering this Automatic transmission. WINDSOR LEATHER INTERIOR PACK -inc: Premium Windsor Leather Seating Surfaces, Performance Seats, Windsor Leather Wrapped Instrument Panel Topper, Windsor Leather Door Trim w/Contrast Stitching, SANTORINI BLACK METALLIC, PERFORMANCE SEATS. *Packages That Make Driving the Jaguar F-TYPE R-Dynamic An Experience*Windsor Leather Console, Wheels: 20 6 Split-Spoke Style 6003 -inc: Dark grey diamond turned finish, Trip Computer, Transmission: 8-Speed Automatic, Transmission w/Oil Cooler, Tires: P255/35R20 Front & P295/30R20 Rear, Systems Monitor, Streaming Audio, Sport Seats -inc: 12-way electric front seats w/memory, Spare Tire Mobility Kit, Smart Device Integration, Side Impact Beams, Seats w/Leatherette Back Material, Rocker Panel Extensions, Rigid Cargo Cover. * Stop By Today *For a must-own Jaguar F-TYPE come see us at Jaguar Land Rover Lakeridge, 280 Achilles Rd, Ajax, ON L1S 7S3. Just minutes away!Prices include all fees except licensing and HST.